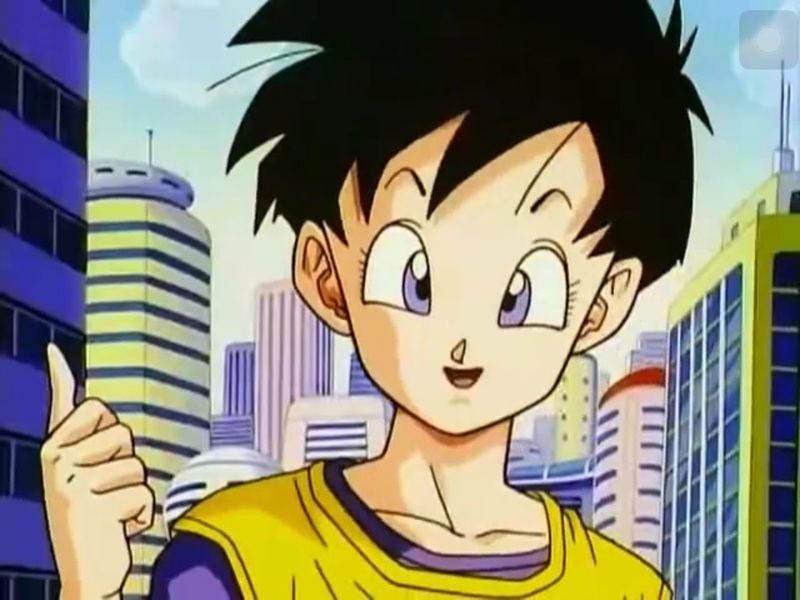 What Gohan is that? It looks great. 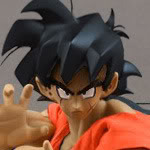 Bran everyone would want to see your customs, and I'd love to see that one finished even more being a Gohan fan! futureztrunks67 It's a Bandai Real Works SS Gohan body with a somewhat lame Chara Puchi SS2 Gohan head that I resculpted, made fit the body/neck, and then completely sculpted new hair for.